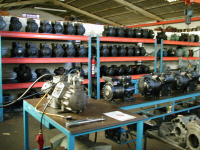 This procedure includes running the compressor under load and recording all electrical and mechanical data. The motor winding is retested as well. 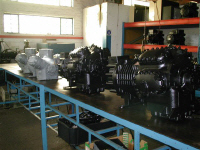 All approved compressors are dehydrated under vacuum, and then charged with nitrogen. 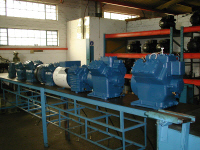 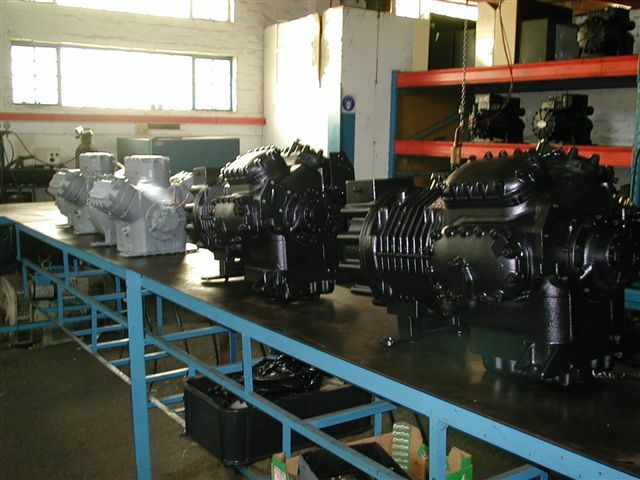 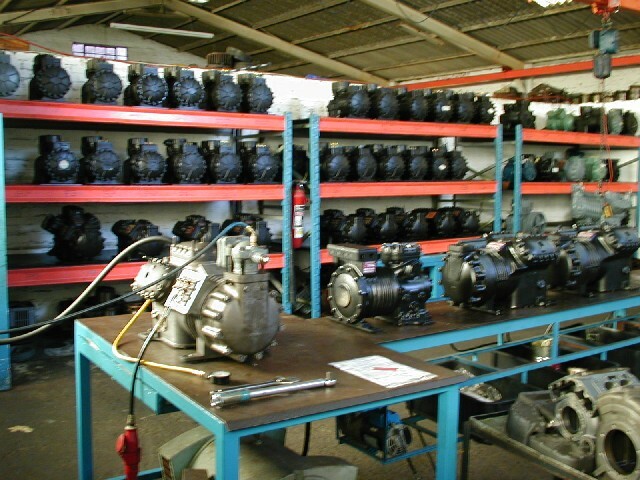 Thereafter, the compressors are primed and sprayed with a high quality corrosion resistant paint.